So, you’re in the market for a new phone and it must run Android. Don’t worry, we have you covered. We test countless Android smartphones at Digital Trends to find out exactly what they’re capable of and we love to compare them. We divided this list into four categories based on different budgets. For each one, we offer our top pick and any alternatives we think are worth mentioning. For the ultimate, cutting-edge, refined Android experience, you must go with Google. As the platform’s developer, Google is uniquely well-placed to design a device that can get the best out of Android. The Pixel 3 is the best Android phone we’ve ever used. It’s the perfect size for one-handed use, the software is elegant and uncluttered, and it’s an extremely smooth performer. The crisp, 5.5-inch OLED screen is small by modern standards, but it will be plenty for most people. 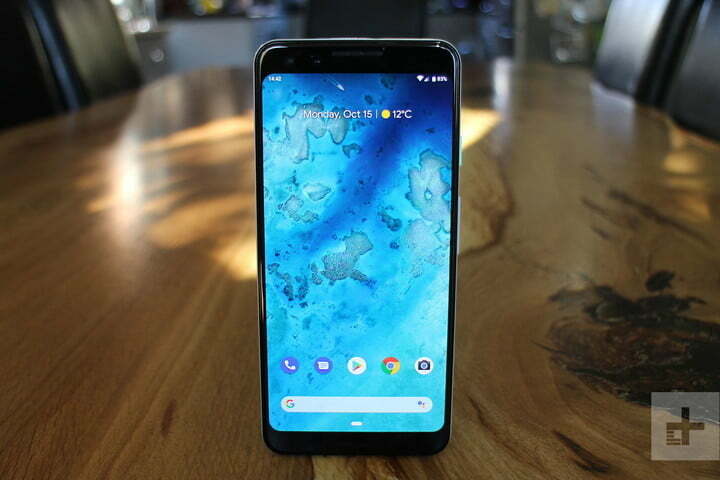 If you crave a bigger screen, then you might consider the Pixel 3 XL, though we find the ugly notch off-putting. What really elevates the Pixel 3 to the top of the Android pile is the camera. It tops our list of the best camera phones for a number of reasons: Excellent dynamic range, incredible detail, and wonderful portrait selfies. There are also some groundbreaking A.I. features here, including call screening and the forthcoming Google Duplex which can make reservations for you. Throw in the free cloud storage, timely software updates, and security patches, and we have a clear winner. Worth considering: The Samsung Galaxy S9 Plus is lightning-fast, packed with features, and offers amazing low-light camera performance. Its bigger brother, the Samsung Galaxy Note 9, packs in even more features and a bigger battery, so it’s well worth a look if you have plenty to spend. You may also consider the impressive powerhouse that is the Huawei Mate 20 Pro. OnePlus has redefined what you can get in a smartphone without having to pay top-tier prices. The OnePlus 6T is our current pick of the best cheap smartphones, though we realize $550 is still a lot of money. If you opt for this phone, you’ll get yourself a 6.41-inch OLED screen, plenty of RAM and storage, and solid battery life. Performance is great, and there’s a solid camera suite. This is also the most luxurious and refined design that OnePlus has ever turned out. If this is your budget, you won’t find a better phone. Worth considering: The Asus Zenfone 5Z offers zippy performance, stylish design, and a decent camera. You might also want to check out the Moto Z3 Play for great battery life and Moto Mods support. The Honor View 20 may cost a little more, but it boasts a 48-megapixel camera, fast performance, and plenty of stamina, though we’re not in love with the EMUI software. 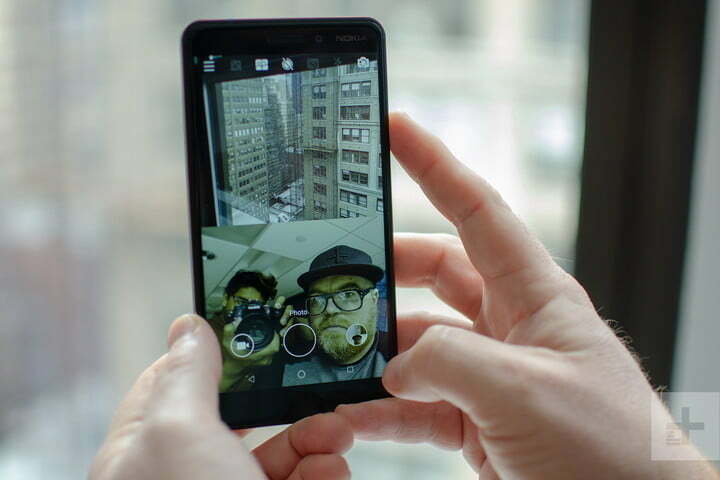 It also may be hard to get in the U.S.
With great build quality, long battery life, and smooth performance, the Nokia 6.1 is tough to beat at less than $300. We like the metal body with the copper accent lines and the phone’s durability. 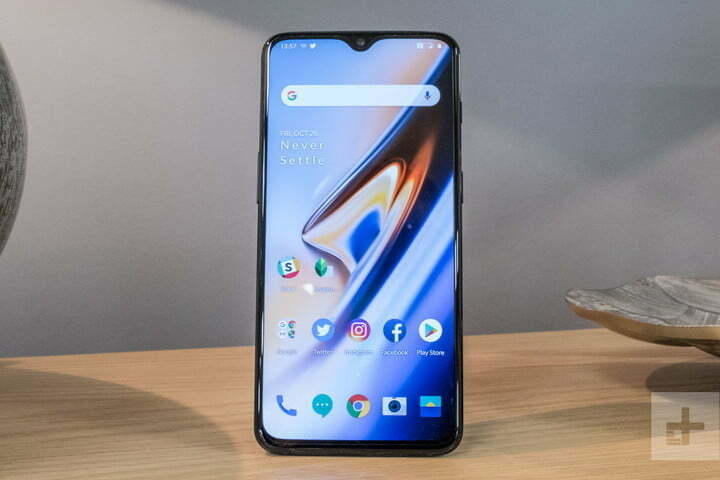 The fact that it runs stock Android as part of the Android One program means it squeezes the most from the midrange processor, and will also get software updates ahead of many of its competitors. The camera is also capable for a phone at this price. 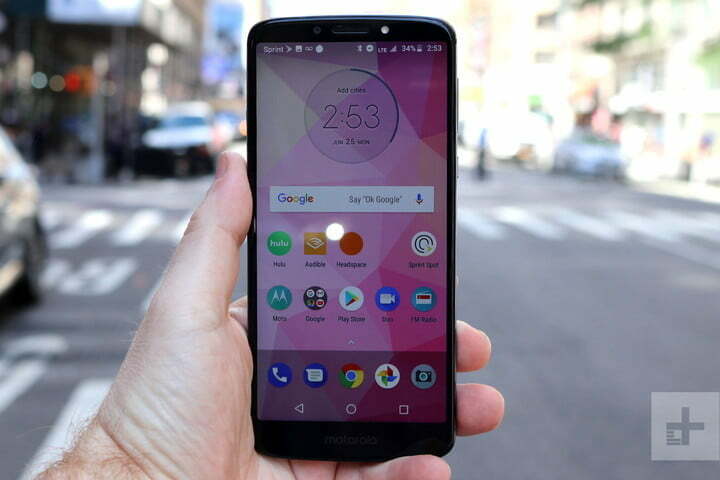 Worth considering: You might want to take a look at the Moto G6 with its glass design, large screen, and dual-lens camera, though we were disappointed in its battery life and performance. If it’s available where you are, and you can afford to spend a bit more, the Moto G6 Plus is a better phone. If you can stretch the budget a little further, it’s also worth considering the Nokia 7.1. You’ll find a 6-inch display packed into a glossy design here, but the headline feature is the enormous 5,000mAh battery, which is big enough to carry you two days between charges. It also supports fast charging. There are always going to be compromises at this price, so be prepared for bloatware and poor low-light camera performance. The E5 Plus is also priced differently at different carriers, which definitely influences how much of a bargain it is, so shop around. Worth considering: It’s slim pickings in this price range, but you might consider the Moto E5 Play, which offers daylong battery life and a decent screen for less than the E5 Plus. It’s also worth checking out the Honor 8X. We also think the forthcoming Nokia 3.1 Plus may prove better than the Moto E5 Plus. That is it for our list of the best Android phones. 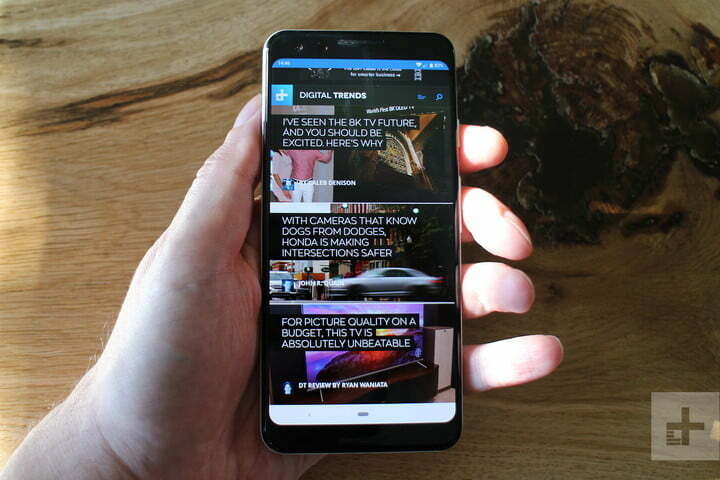 You may also want to check out our picks of the best smartphones, and best cheap phones.